A well-known “wine sage’ recently told me that California consumers don’t respect syrah. I disagreed, highlighting its adaptability to our diverse regions and, of course, the great Rhone blends coming out of Paso Robles. Then, my friend asked me how much syrah I actually drink. Admittedly, eliminating meat from my diet has minimized syrah as a food pairing choice, but a quick inventory of my cellar confirmed that some very good wines have been waiting too long for attention. The pride in my collection of syrah wines was not making it to my palate. I quickly resolved to share my finest syrah, pair it with some world cheeses and host a tasting event to support a local high school art project. Contrary to the fairly uncomplicated selection of the wines, the cheeses would require more research. As fate would have it, weeks after deciding to host the event, I received, as a D.E.W.N. member, a bottle of 2011 Bonny Doon Sparkling Syrah ($36), another Randall Grahm experiment. This was a wonderful coincidence that resolved the issue of our welcoming toast in a very unique way. Pairing it with a cheese creates a new thorny issue. Pairing cheese with syrah is difficult because the grape is so diverse and a limited number of cheeses will stand up to its earthy, spice flavors. Another small disappointment is that the popular triple crème and brie cheeses are out of the question even though they are generally excellent pairs with sparkling wine. blue cheese, the Rogue River lacks the aggressive bite and has an exceptionally creamy texture. The fact that the cheese is wrapped with syrah grape leaves soaked in brandy was novel, but would it balance the smoky, candied fruit flavors of the sparkling syrah. The answer will come from the tasters. 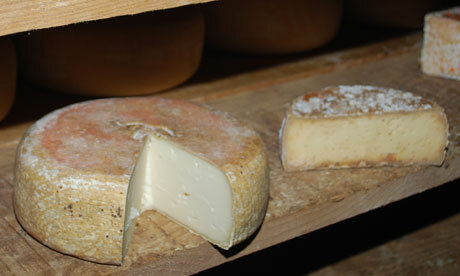 Generally, semi-firm cheeses with intense flavor profiles are the best matches for seasoned syrah. 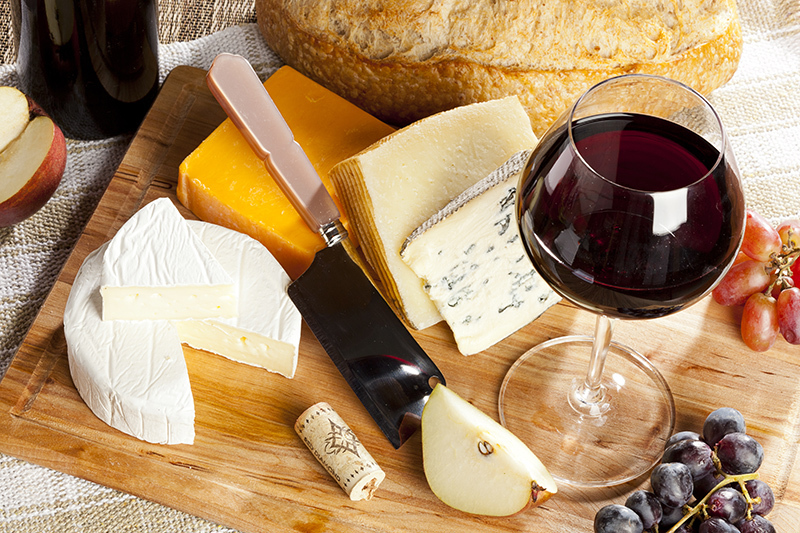 Old World cheddars, blues and Spanish sheep cheeses with forceful flavors seem to balance the wine on the palate and add a global perspective. Our guests were reminded to judge each wine for color, texture, bouquet and flavor. The cheeses were unique and were rated individually as well as their compatibility to the wine. Of course, the progression is always a sip of wine, a taste of cheese and a second sip of wine. To my previous point, I was relieved that our “welcome pairing” of the 2011 Bonny Doon Sparkling Syrah and the Rogue River Blue cheese from Oregon worked and was one of the day’s favorites. I typically serve the Rogue River Blue covered in honey as a dessert. 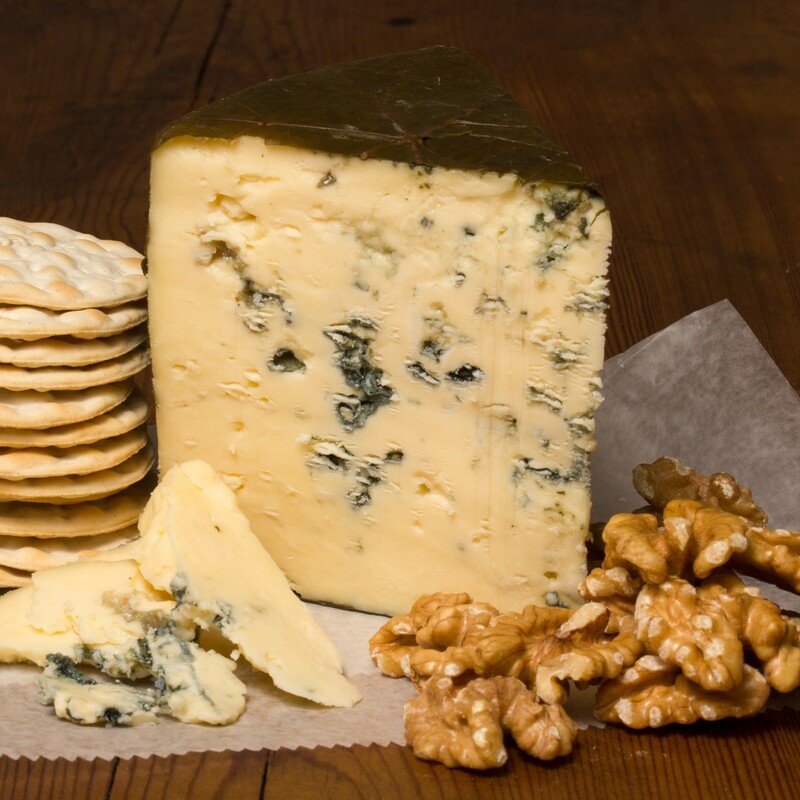 Its darker color, buttery texture and more austere creamy flavors make it approachable even for those who avoid blue cheeses. The deep violet color, atypical for a sparkling wine, delivered a blend of candied berries and savory flavors. Aside from 17% Grenache, all of the remaining syrah grapes (83%) were sourced from the Jespersen Vineyard in San Luis Obispo County, a nice transition to our next pair. Since the 2007 vintage, Bonny Doon’s Randall Grahm has introduced four 100% syrah wines, each sourced from hand-selected vineyards throughout the state. All of the grapes for our next wine, the 2010 Bonny Doon Syrah “Jespersen Vineyard” ($45) come from the same vineyard as the sparkling syrah. I matched the wine with the smoky Idiazabal, a semi-firm, raw sheep cheese from the northern Spain Basque region near the Pyrenees Mountains. 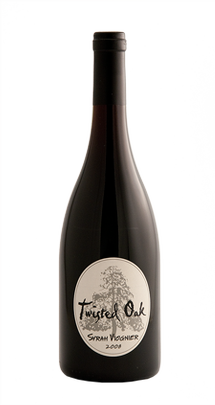 The “Jespersen” syrah is more fruit forward then others with slightly pronounced berries and plum flavors supported by an earthy mouth-feel. 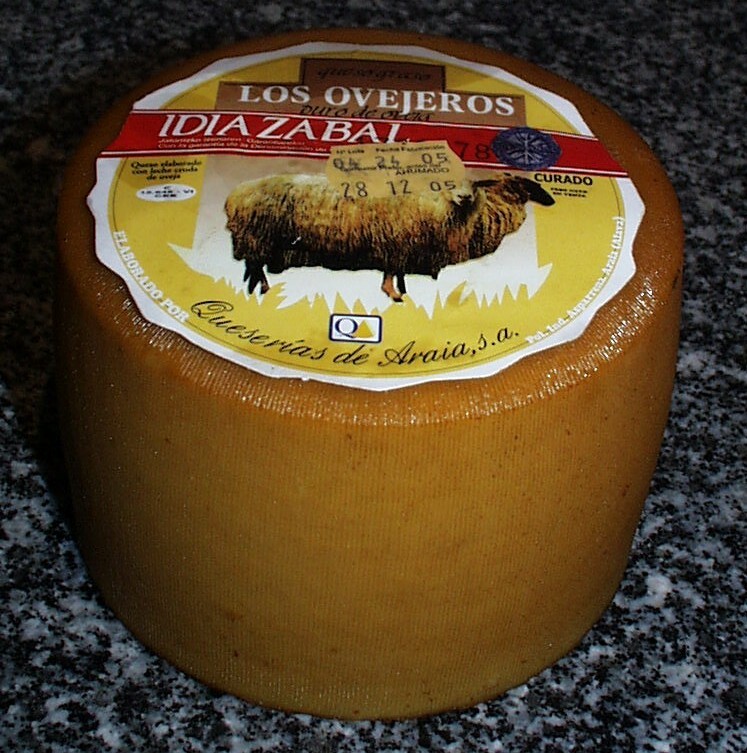 Idiazabal is best when it is mature, but not over-aged. The smokiness and buttery texture are subdued enough to enhance, not deflect the flavor of the wine. such distinctive “fruit bombs” that the Aussies renamed them Shiraz. 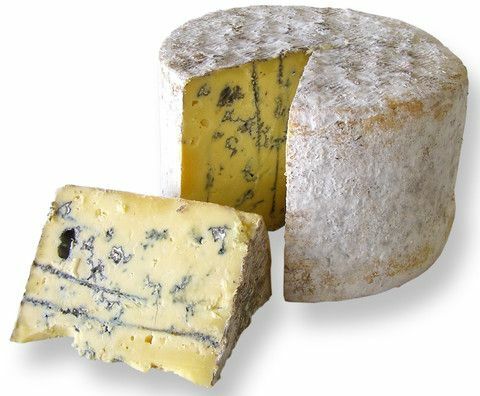 Supreme Champion that remains creamy, buttery and as delicate as blues come. This was, possibly, my favorite paring of the day. favorite of the group. Always big and earthy, this particular wine has some age to it and, fearful of its tannins, I decanted it for a few hours. The result was a big, earthy wine, boasting flavors of both bacon and caramel that was perfectly balanced throughout. pushed the pair over the top. 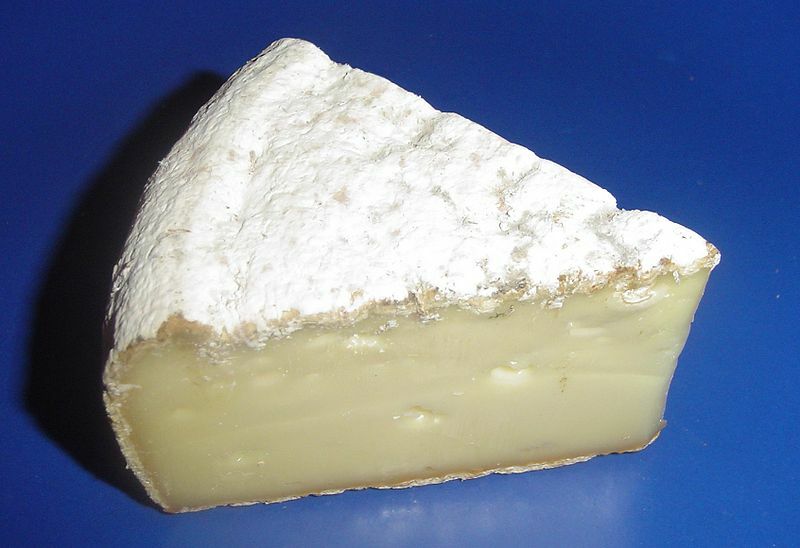 an ewe cheese from the southern Basque region north of the Pyrenees Mountains. While the 92-pt wine and cheese both expressed diverse flavors from black olives and pepper to currants, licorice and caramel, they were exceptionally composed with a healthy earthiness. perfected a cheese that is nutty and salty enough to enhance the right bottle of wine. In reverse, the wine augmented the caramel notes of the cheese. This was also one of my preferred pairs of the day. this powerfully elegant wine, sensible and spicy. We concluded the tasting with the 2011 Longoria Syrah “Vino Dulce” ($23), a dessert wine fortified with brandy that was aptly paired with chocolate. We recently discovered this complex, yet yummy port-style wine while visiting the well-known Santa Barbara County winemaker’s Los Olivos tasting room and it served as the perfect ending. I asked each participant to evaluate each wine independently. Of course, with 15 tasters, conversation played a role in determining everyone’s top two preferences. While not the diversity of opinion I expected, the overwhelming choice for top wine was the 2008 Twisted Oak Syrah/Viognier from Calaveras County. 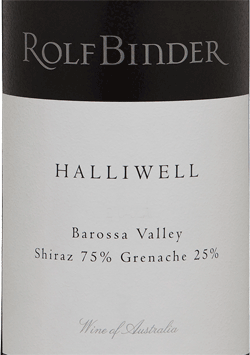 I had tasted this wine a few years ago and found it a bit young and acidic, but with good potential. As a precaution, I decanted the wine for nearly two hours before serving which enhanced a syrah that had already evolved into power and elegance. 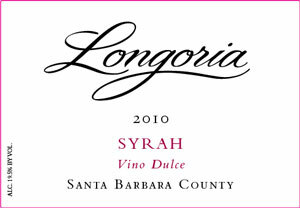 The 2009 Longoria “Vino Dolce” dessert wine was a distant second place followed by the Halliwell Syrah/Grenache from Australia. As for the cheese, the Rogue River Blue and the Windsor Blue, both moderate flavored cheeses with exceptional creamy texture and balanced flavors were the top choices followed closely by the Barbers 1833 Vintage Reserve Cheddar, the top release from England’s oldest cheddar region. As for me, I created the pairing and am, obviously, partial to all of them. However, amidst the busy tasting, I did feel a connection between the 2009 Crozes-Hermitage Syrah and the Ossau-Iraty, both from France and with the most diverse flavor profile. 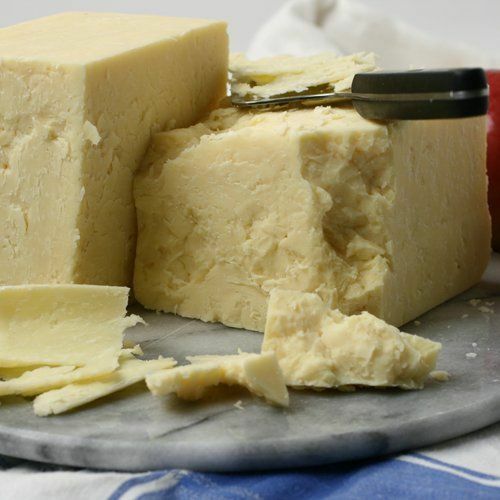 I order most of my gourmet cheeses from igourmet.com that delivers huge selections with high quality to your doorstep on a designated date. With some research, good syrah can be found at larger outlets, but if you get serious about the grape, there are shops like Monopole that can walk you through those, foreign and domestic, that will give you the “best bang” within your budget. 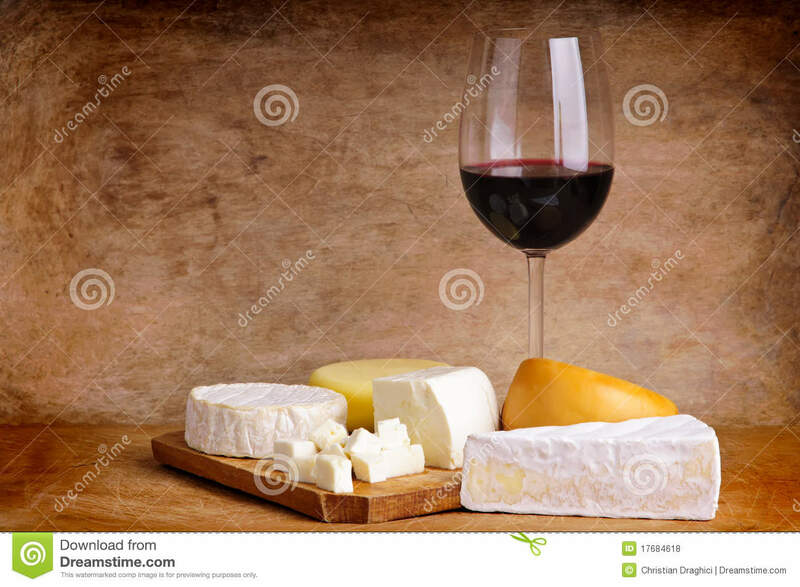 This entry was posted on Monday, June 9th, 2014 at 2:57 am	and tagged with 1833 Barbers Reserve Cheddar, 2007 Bonny Doon Syrah Bien Nacido, 2007 Halliwell Syrah/Grenache, 2008 Twisted Oak Syrah/Viognier, 2009 Crozes-Hermitage Syrah, 2010 Bonny Doon Syrah Jespersen Vineyard, 2011 Bonny Doon Sparkling Syrah, 2011 Longoria "Vino Dulce" Syrah, Idiazabal, igourmet.com, ossau-iraty, Rogue River Blue, syrah, syrah and cheese, Tomme de Savoie, Windsor Blue and posted in Food, Wine. You can follow any responses to this entry through the RSS 2.0 feed.